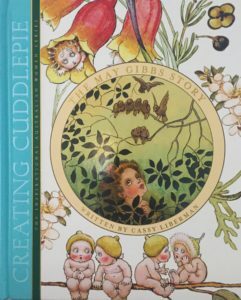 Join Snugglepot and Cuddlepie on their enchanting adventures through the Australian bush. 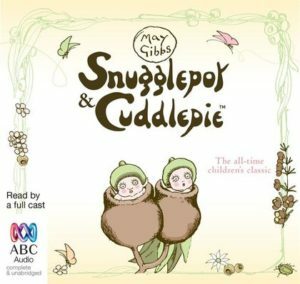 ‘Go, Snugglepot!‘ Cuddlepie was at the sidelines, cheering wildly for his friend. Snugglepot was in the lead! 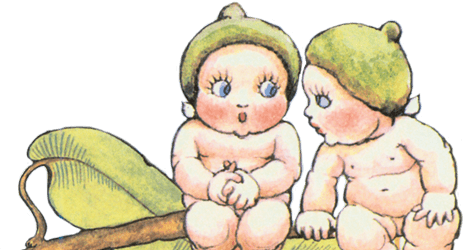 ‘Whee!‘ Snugglepot exclaimed, tingling from the top of his head to the very tips of his toes. He had never gone so fast before. 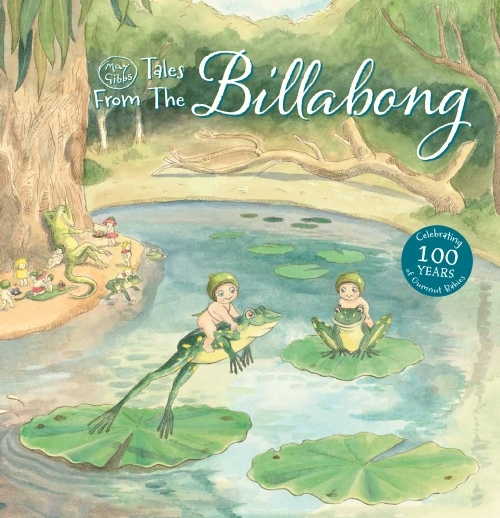 Join Snugglepot and Cuddlepie on their enchanting adventures through the Australian bush. 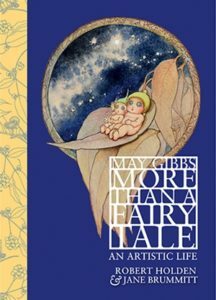 With an exciting billycart race, leapfrog fun and a dazzling firefly ball, prepare to fall in love with May Gibbs’ classic characters. 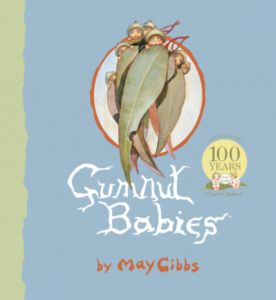 A new story based on May Gibbs’ enchanting Gumnut Babies characters. Perfect for ages 3 to 6.